One of the best ways to maintain your youth is to rely on providers of home care services in Woodbridge, Virginia. These services can help reduce stress and improve your overall quality of life. Through these services, you can expect exceptional personal care services and support with many of your day-to-day needs. This can help eliminate many sources of stress and provide you with more time and energy to dedicate towards the things you love. In order to maintain your youth, it is important to get plenty of sleep on a nightly basis. Lack of sleep can lead to a multitude of different health problems ranging from reduced energy to dementia and cancer. You will feel and even look younger by ensuring that you are receiving proper sleep. This is something that our nurses providing skilled nursing in McLean, Virginia can help you with. 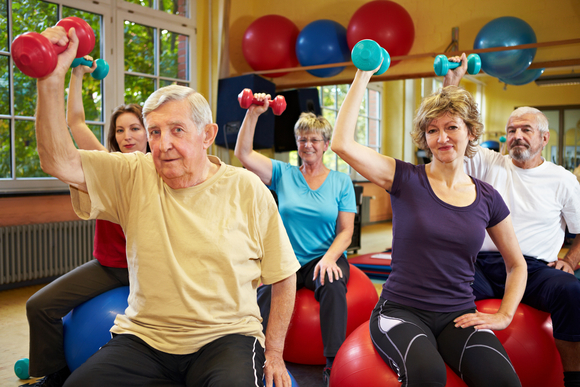 Exercise is a very effective way to maintain your health, youth, and independence. By doing physical activities every day, you will be able to improve nearly every aspect of your health. You will feel stronger, more energetic, happier, more alert, and so much more. Exercise will ensure that you have the strength to continue living life on your own terms. Those are just a few great tips for you to keep in mind when you are interested in maintaining your youth as you enter your golden years. If you would like to find out more about this or if you are interested in our companion services in Fredericksburg, Virginia, please get in touch with our team at OptimumCare Home Care Services anytime. This entry was posted in Non-medical home care and tagged Healthy Living, home care services, Senior Care, skilled nursing. Bookmark the permalink.